Fast website speeds are a must for Google ranking and visitor retention. We have the speed you need to be #1.
website is running at the optimal level, day and night. 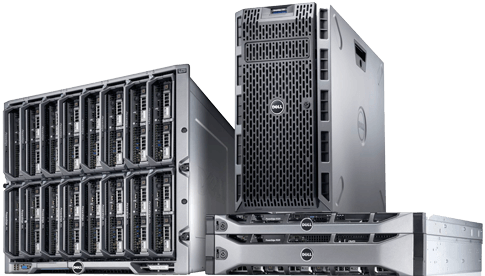 to Suit Your Needs Whether you are just starting out and need a simple shared hosting plan, or your site gets millions of visitors and you need the power of a dedicated server, we have what you need! Whether just starting out or you're a seasoned pro, we have the right shared hosting plan for suit your needs. 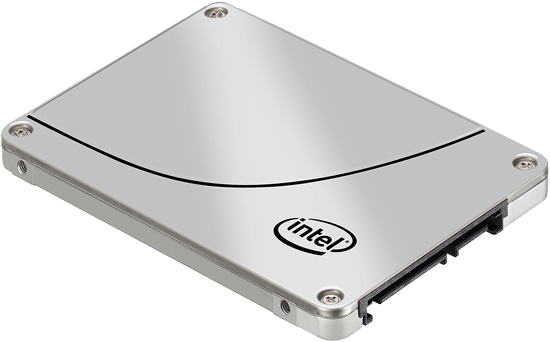 Our VPS offer more power and flexibility, and with SSD-powered hard drives, your website will be the fastest on the block. 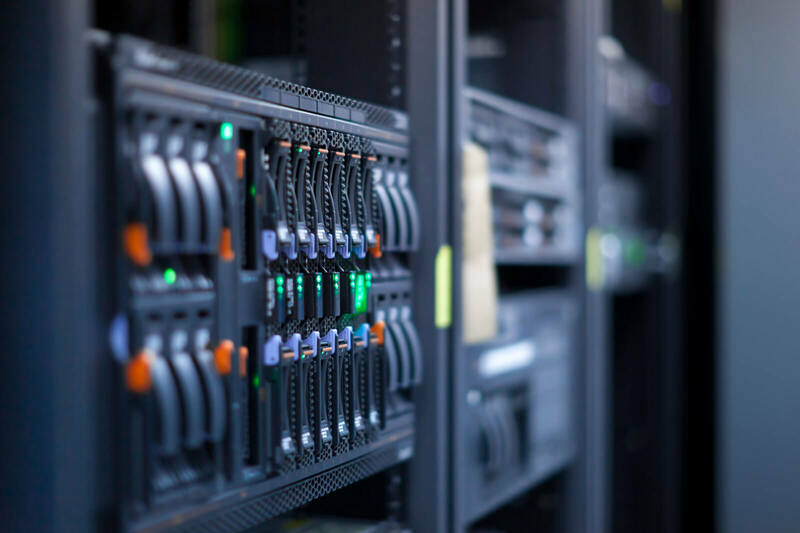 Whether you need the ultimate in power, flexibility, and security, or just want your site to have its own home, your website will love our dedicated servers. Why Choose Us? Why not? WSWD Inc. will be hands down the best host you have ever experienced, and if not, we'll give you your money back! Rest peacefully knowing your data is safe and secure. We use only the best enterprise grade hardware in our servers. Fast and reliable! With our 99.99% Uptime SLA, your site will be up when you need it most, all the time, every time. Our premium blend of bandwidth ensure the quickest route to your visitors, with plenty available for when you need it. 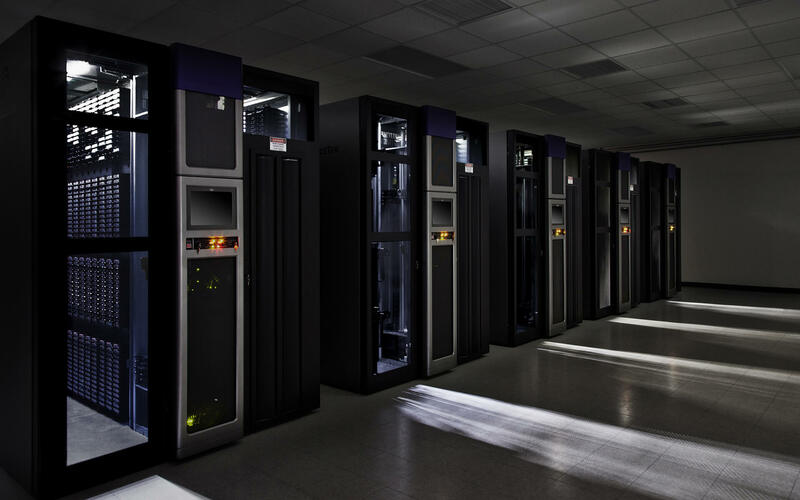 Our datacenters meet the highest levels of industry-standard security, from biometrics, to threat analysis and detection. WSWD Inc. has been providing quality hosting since 1996. We're one of the longest-running hosts in the industry! Our phenomenal network ensures constant uptime. In fact, we guarantee it with our 100% Network Uptime SLA! True 24/7 Support, never outsourced, with an average response time of 30 minutes or less. With pretty much every OS available, from Linux to Windows, your server can be customized to fit your needs.